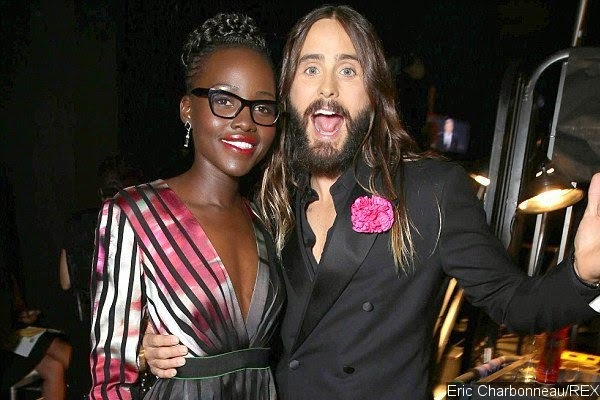 The 12 Years A Slave star, Lupita Nyong'o is rumoured to have broken links with her boyfriend singer K'naan and landed in the hands of fellow actor Jared Leto. The two were spotted together in the after-awards party getting cosy together, sparking a rumour that they could be dating. Well, who knows what runs in the mind of the celebrated actress? Only time will tell.